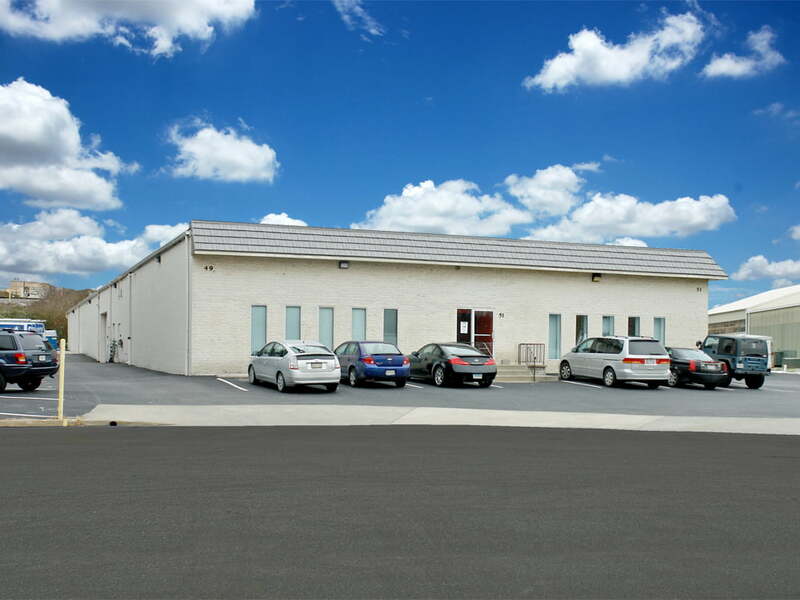 MacKenzie Commercial Real Estate Services, LLC is pleased to present the opportunity to lease space at 47-51 Gwynns Mill Court in bustling and thriving Owings Mills, Maryland. 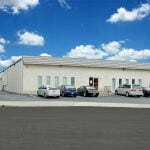 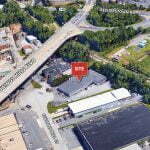 Current availability includes a 4,639 sf office/retail component with supporting warehouse space. 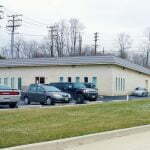 A loading dock with a roll-up garage door serves the space. 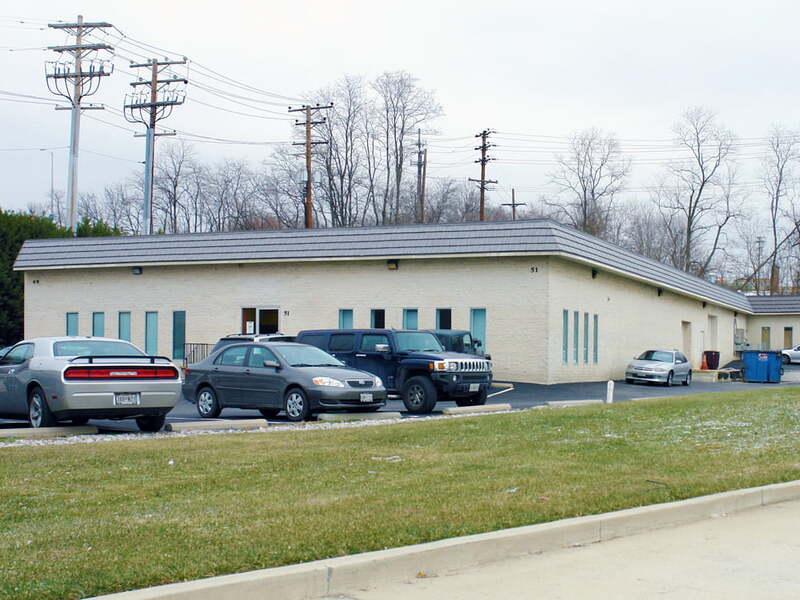 The freestanding building totals 15,520 sf in size and offers ample on-site parking. 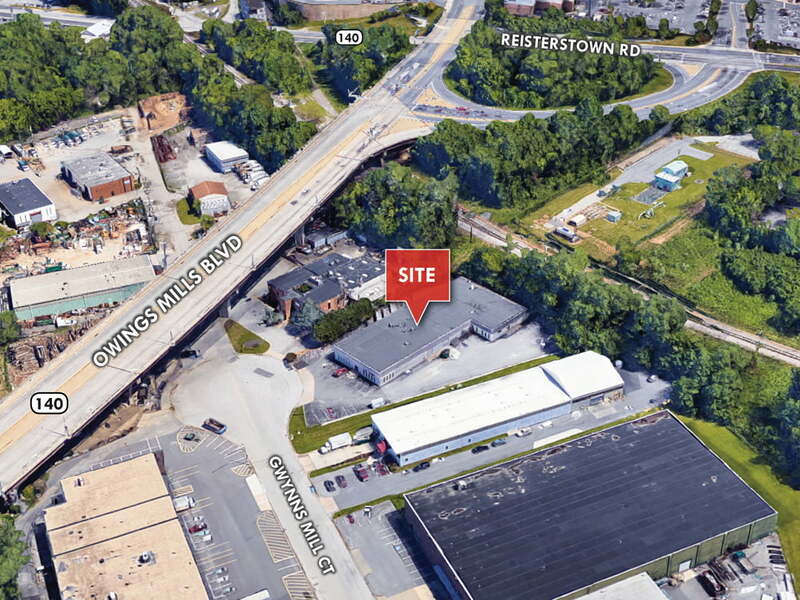 The site is conveniently located in close proximity to I-795, Foundry Row, Metro Centre and Owings Mills Boulevard.